It’s no secret that Iceland is an incredibly expensive country to travel to; it’s actually the 4th most expensive country in the world based on consumer price indexes, and a lot of that is due to those sky-high food costs. The average meal can be anywhere between $20-$40 per person and a coffee can set you back $6, which definitely adds up over the course of a trip and can make the thought of traveling to Iceland on a budget a little daunting. 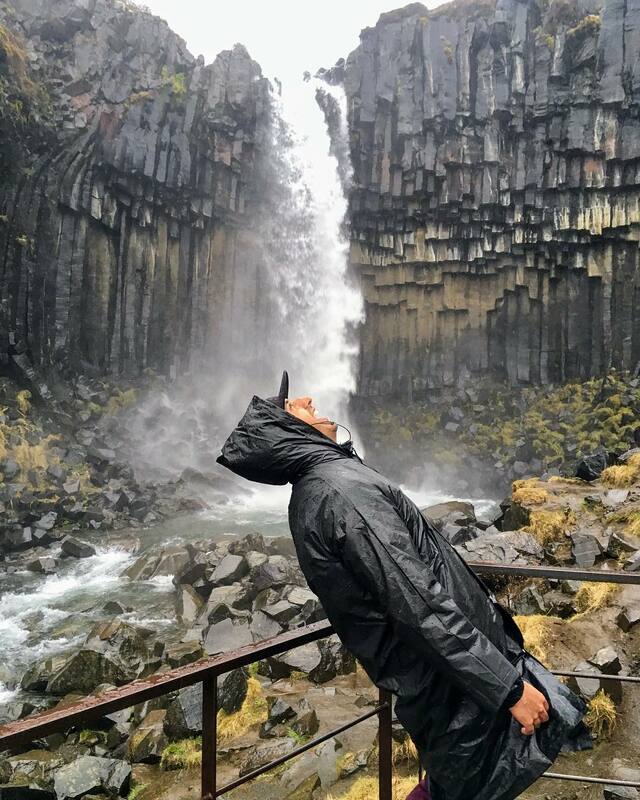 That being said, Iceland also has an abundance of incredible and free natural beauty to explore — possibly the most awe-inspiring bit of travel you’ll ever do. Where else can you witness thundering geysers, drive on a glacier, and stroll along a black sand beach in the same day? Spending your money to swim in one of the volcanic lagoons or catch a ride out to see the northern lights are just some of the ways to spend that spare Króna. 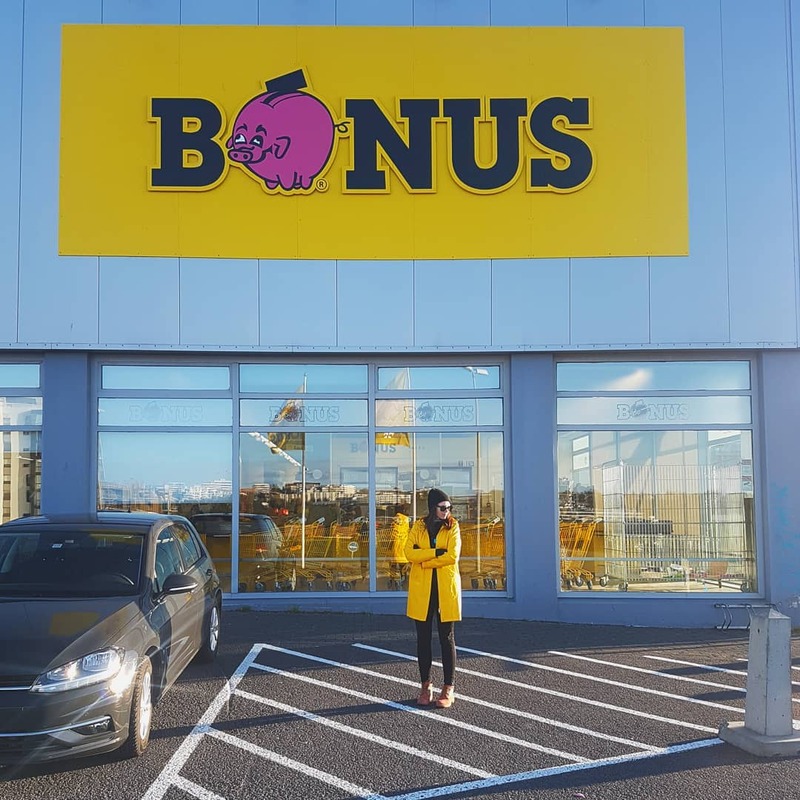 Bonus is infamous amongst people who know how to spend time in Iceland on a budget. The giant pink pig logo is hard to miss; this is the country’s biggest budget supermarket and beloved by all. You can actually cook your own meals for three days for the price of one good meal out, particularly if you stick to staples like eggs, pasta, pastries etc. Plus, if you’re a yoghurt fan, you’ll find the famous Iceland Skyr yoghurt is actually much cheaper in Bonus than at your home market. If the thought of saving that much money doesn’t get your culinary juices flowing, nothing will. Obviously, this means staying somewhere you can cook, so keep that in mind when choosing accommodation. Worst case, stock up on cheap snacks to have in your hotel and make sure you get a hotel with breakfast included. Locals find it very odd when people buy bottled water in Iceland. Truly it’s one of the cleanest countries in the world in terms of drinking water; it’s all purified by glaciers and just tastes so good. It’s over $2.50 for a plastic bottle of water so just bring a refillable one. And hey, it’s good for the environment, too! 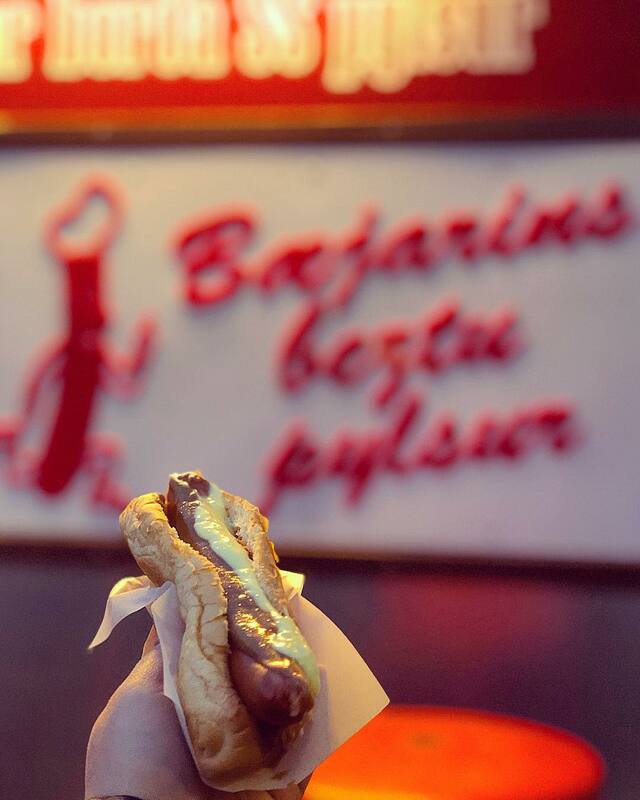 Ok, there’s no street food scene, per say, in Iceland (unless you’re around in the Summer when markets are more popular), but what you will find are enticing hotdog stands dotted throughout Reykjavik (known as pylsur). These stands are very much ingrained in the local culture and attract droves of loyal fans. Even Bill Clinton famously ate at one on his trip here. The sausages are great quality and can be anything between $3.50 and $8.00, depending on how many extras you want. The most famous stand is Bæjarins Bestu Pylsur, and you won’t be able to miss the queue. Even if you’re going all out at the hot dog stand, it’s still a quarter of what you’d pay in most restaurants and half the price of the regular fast food chains like KFC and Subway, making eating in Iceland on a budget super easy. Though not technically street food, there’s also a famous café called Icelandic Street Food that sells budget Icelandic style home cooking, like soup in a bread bowl, fish stew, and pancakes if you need that warming grandma-cooked feeling. Yes, if you’re road-tripping around Iceland, you’re going to be spending a fair bit of time at the gas station (and probably crying at the cost), but in terms of food, you’re actually in luck. We generally associate gas stations with quick snacks that are dubious at best, but in Iceland, you’ll find actual fast food restaurants inside that are pretty darn good quality. They also sell grab-and-go meals that are bordering on healthy and resemble actual food (who’d have thought?). 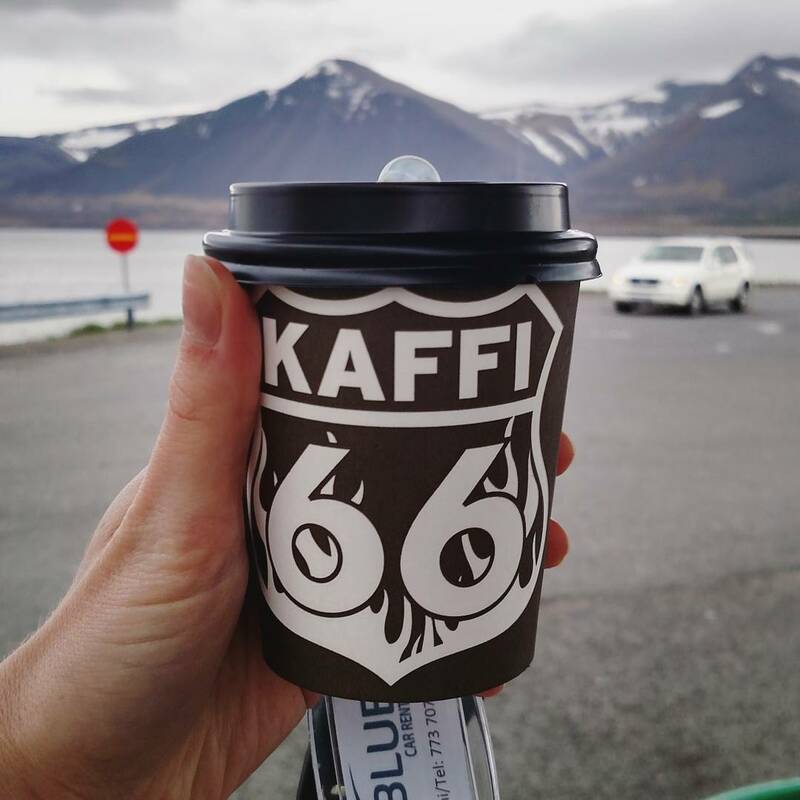 And, most importantly, they have hot coffee with free refills for all of those Iceland travelers on a tight budget! It’s also much cheaper there than at any restaurant in the city, so it’s an ideal way to keep you fueled up while you’re road tripping around the country and you don’t have to worry about being in a remote area and not finding food. The gas stations with the best range of food are Olis (they also offer free wifi which can be very useful on the road), but they’ve all got something to offer. Some of the local fast food chains are fantastic and are known for attracting Iceland visitors on a budget. For out-of-this-world subs and burgers, you’ll want to head to Nonnabiti or Hlöllabátar, both similar to Subway (but better). 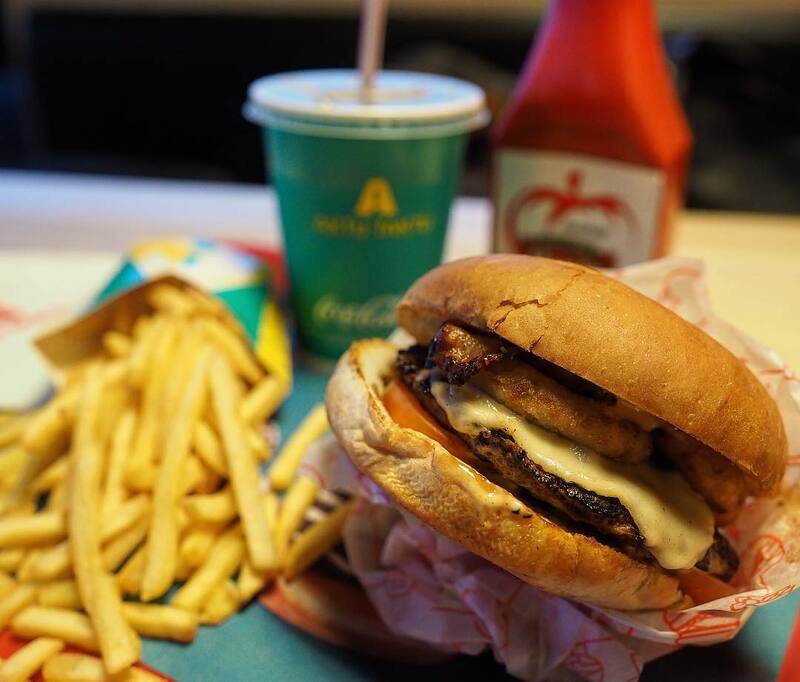 There’s also Aktu Taktu, a similar deal to McDonalds and very reasonably priced — they also do a vegan burger which is genuinely amazing! Finally, there’s Noodle Station — a hearty Asian noodle soup chain that exploded in Iceland; it’s cheap and filling and comes in three flavours, including vegetable. Alcohol is highly taxed in Iceland. A beer can come in at $10 and a glass of wine is even higher. Your options are to go teetotal for a while and keep those hangovers at bay or do what savvy folks do and buy their alcohol at the duty-free shop in the airport and get creative with their drinking time. Bringing a flask and watching the northern lights while sipping a drink is pretty unforgettable. There are a good amount of restaurants in Reykjavik that are BYOB, but they rarely actually advertise this fact. Just ask first and you may get lucky! Finally, try the Appy Hour app. 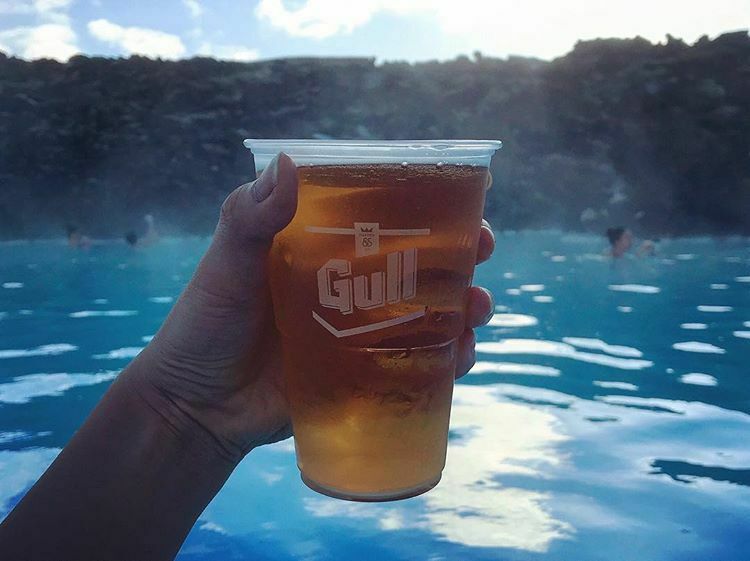 Reykjavik’s bars and pubs are no stranger to the happy hour and this app will let you know where to go for the best deals. You’re going to want to try the local food while in Iceland and, if you’ve been following all these budget tips, you can spend your spare money on an authentic Icelandic meal. Cafe Loki is a perfect option for anyone who wants to try the local delicacies without breaking the bank — you can even order sample plates if you’re not sure what to try. If you need an added bonus, it’s right across the road from Hallgrímskirkja Cathedral and offers outstanding views of the famous structure. Whether you go for a coffee and cake or a full meal, Cafe Loki hits the spot. If you’re looking for a place to try the infamous Icelandic rotten shark dish then you can find it here, but be warned: the taste of ammonia can last all day. 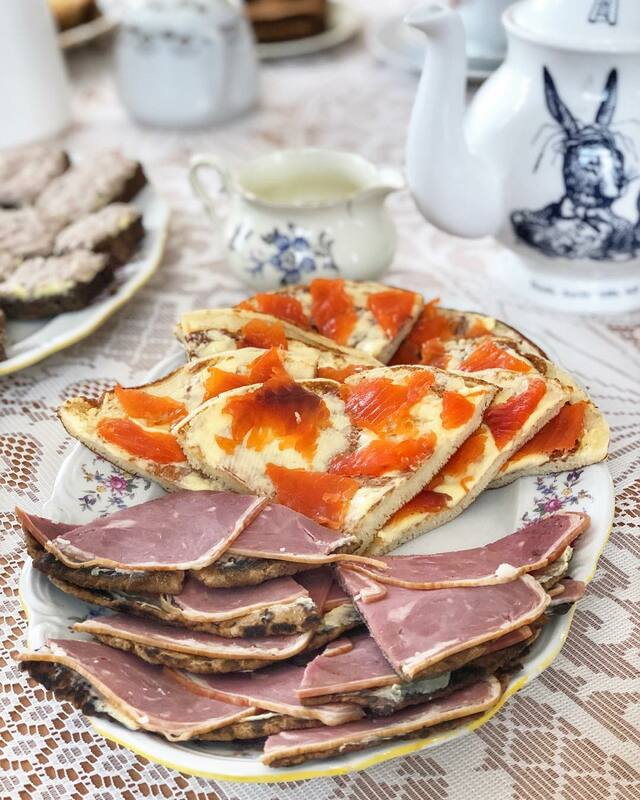 If you’ve done well with the saving and want to splash out on some local delicacies outside of your strict Iceland food budget, then there are definitely some interesting choices to be had. Whether you’re looking to try one of the more controversial dishes, like whale or shark, or a more popular dishes, like lobster or horse, you can rest assured it’ll be fresh and cooked to perfection. A particularly special restaurant, which embraces Nordic and Icelandic cuisine and only serves fresh ingredients from around the island, is Dill Restaurant. Here you can try catfish, reindeer, and various nordic stews. 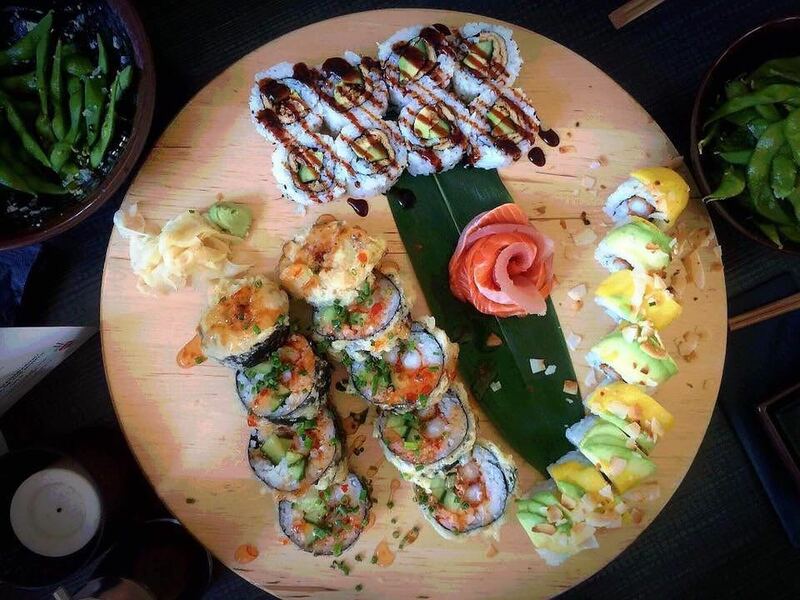 Alternatively, if you want to make the best of the freshly caught Icelandic fish, then Sakebarinn offers an extensive and delicious sushi menu with some uniquely icelandic options, like horse fillet and whale sushi. Or there’s Fisklagio, a fine-dining seafood restaurant where you can try Icelandic Cod amongst other fish delicacies.